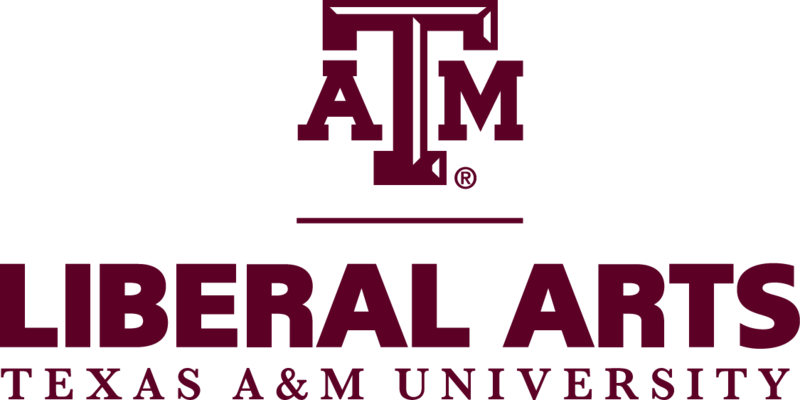 To apply, please complete the application for Texas A&M's PhD in English (information here). In your statement of purpose, please include a sentence that indicates your interest in applying for the World Shakespeare Bibliography PhD fellowship. Please append a 150-word paragraph detailing why you would be a good candidate for the fellowship and why it appeals to you. Applications are due 15 December 2017 for 2018 admission and start of fellowship.